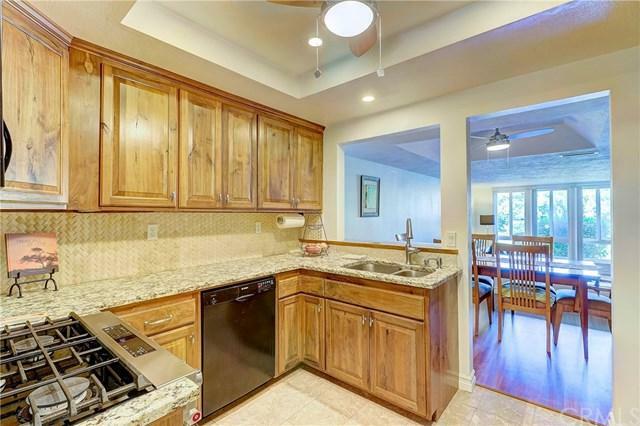 Beautifully upgraded condo located in the Finisterra on the Green "Baja" gated community in Mission Viejo. 2 bedroom, 2 bath, 1,269 square feet, end unit, single story, and ground level, first floor unit. Near greenbelt. Located close to the Jacuzzi. 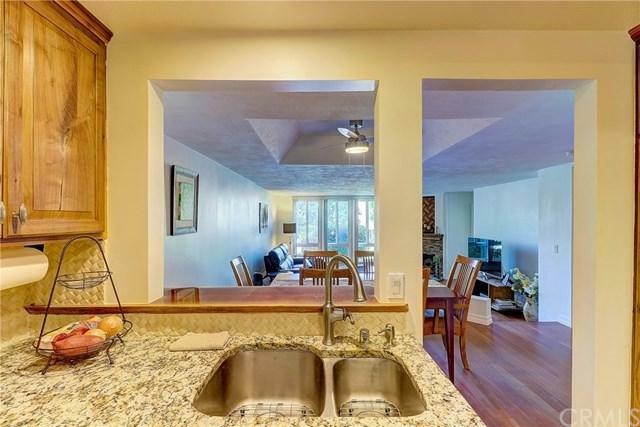 Plenty of parking, with a single car garage with lots of storage and a covered carport. Newly remodeled. Open plan with large rooms. This lovely property was custom crafted by a woodworker of 40 years! The hardwood floors are Quartersawn Sapele. 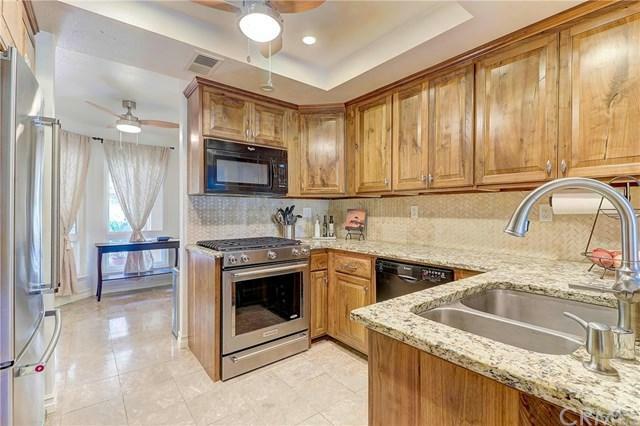 Highly upgraded kitchen with ceiling fan, recessed lighting, granite counters and stainless steel sink (Refrigerator is included!!!). The custom cabinets are handcrafted +G+Natural Knotty Walnut+G- with soft close hardware. 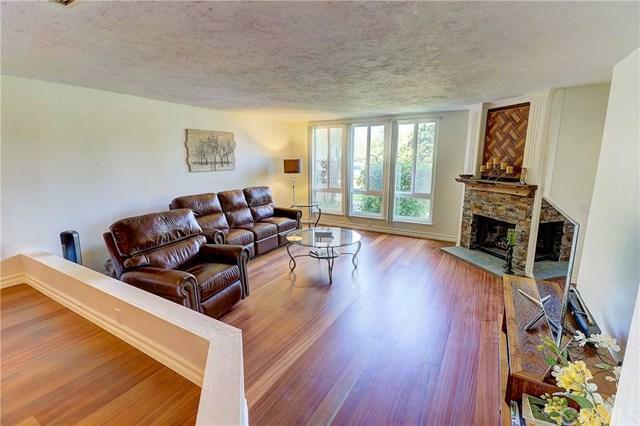 Living room has a gorgeous fireplace. All windows are upgraded vinyl and double pane. Newer interior doors and hardware. Marble tiles in the entry and kitchen. Inside laundry area. Shops and restaurants are within walking distance. Membership for Lake Mission Viejo offers boating, fishing, swimming, summer concerts and other fun activities year around! This very quiet community is excellent for all ages. This house is a must see! Sold by Chris Marple of Elite Investments.